A simply perfect way to savour the flavours of our artisan Star of Bombay, this classic cocktail is served with a twist of orange for a touch of sweetness. 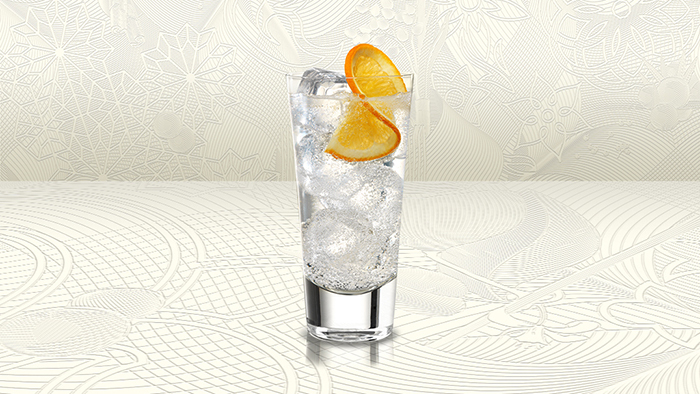 Wonderfully refined, every discerning summer starts with a Star & Tonic. Fill glass with ice. We like Collins glasses, but highball is just as good. Stir until frosted then strain excess liquid from glass. Pour Star of Bombay over ice. Stir ingredients to acclimate contents. 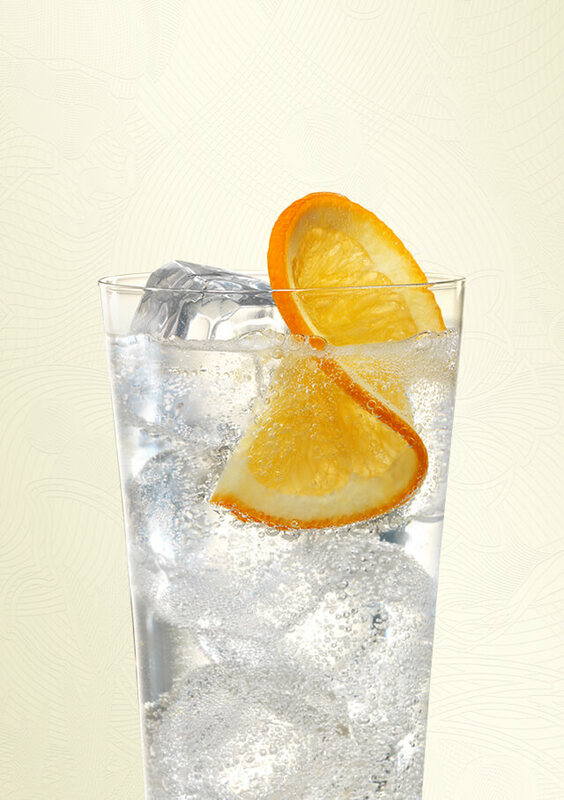 Tilt glass and pour chilled tonic water down side of glass and lift once gently using bar spoon. 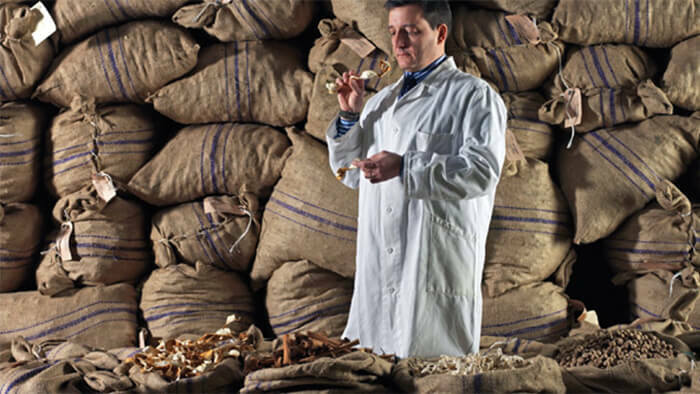 Take a tour of our historic distillery. You'll see it's just as extraordinary as the gin we create there. 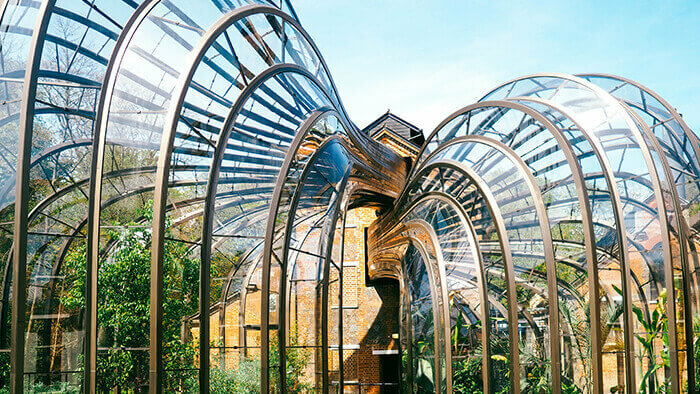 Learn more about Bombay Sapphire's gin distillery and history. Enjoy Bombay Sapphire Responsibly. BOMBAY, BOMBAY SAPPHIRE, STAR OF BOMBAY AND THEIR RESPECTIVE TRADE DRESSES ARE TRADEMARKS.